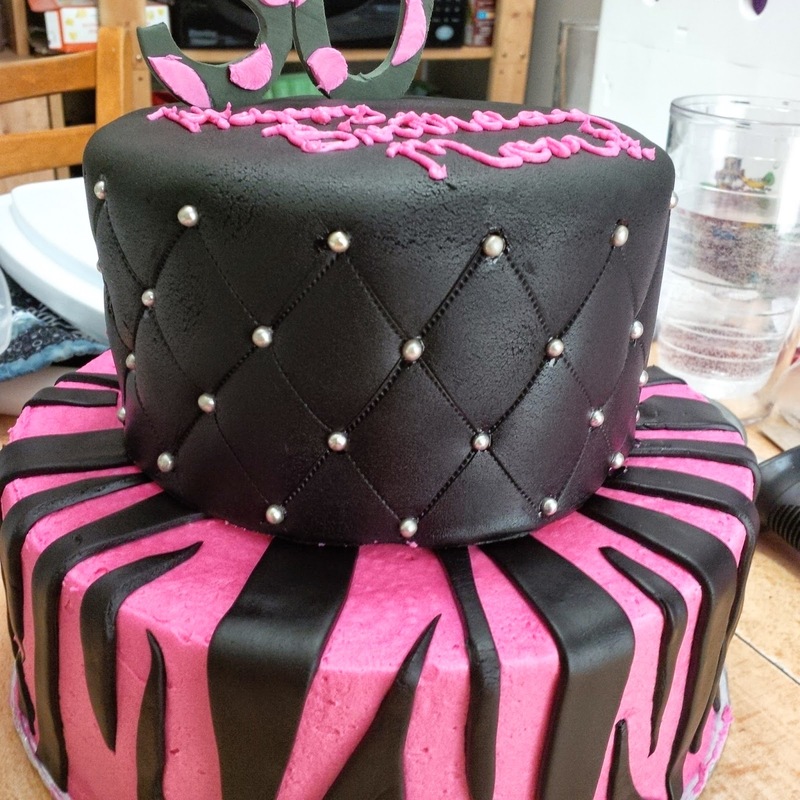 This cake was made to celebrate a Happy Birthday. Size: This cake was made out of two 9 inch round pans and two 6 inch round pans, all stacked ontop of eachother. Taste: The flavour was a butterscotch cake. 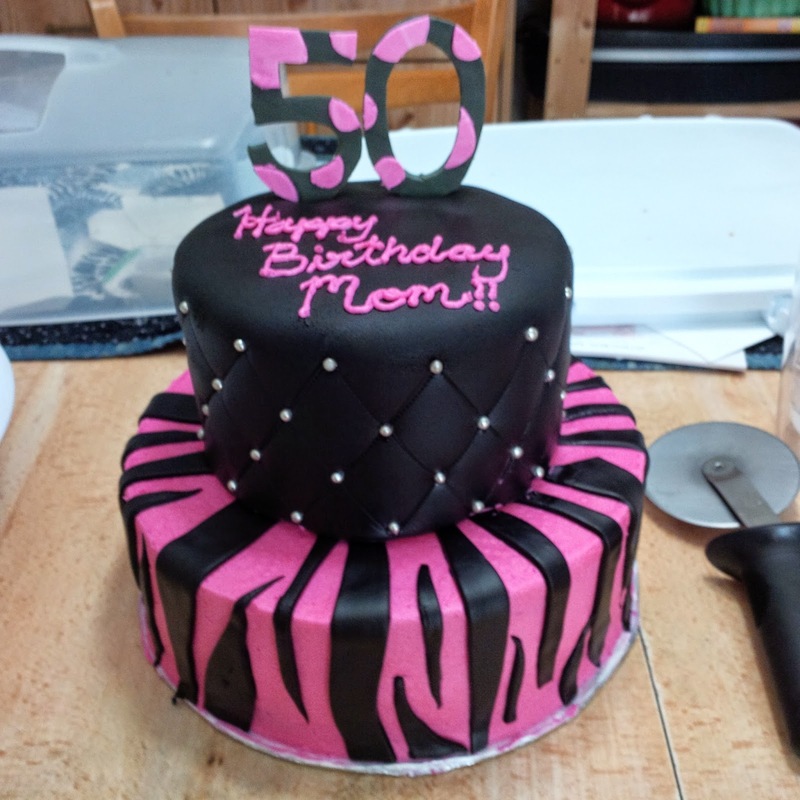 Filling: This cake was filled with white buttercream icing and butterscotch pudding.